Mrs. Anita Louise (Coleman) Grabowski, of Provincetown, Massachusetts and Bordentown, New Jersey, a highly sought after nurse practitioner and nursing preceptor, was born on May 29, 1946 in Hyannis, Massachusetts, to the late Kathleen Mildred (Segura) Coleman and the late Robert Sterling Coleman Sr. She passed away at age 72 at home on September 11, 2018 in Brooksville, Florida. Anita's many friends and coworkers were able to visit her during her final days and hours. The many comments about her deep care for patients and her professionalism are too many to write down. Her innocence and strength always stood in contrast to illness and suffering. She was dearly loved by her patients and fellow professionals. Her brother, Robert Coleman said the cause was breast cancer, and lung cancer brought on by mesothelioma. She continued to practice nursing with Access Health Physicians, even after her diagnosis. Her impressive nursing career began in 1967 when she graduated from the Helene Fuld School of Nursing in Trenton, NJ with honors. Anita specialized in pediatric nursing early in her career and taught nursing at Helene Fuld School of Nursing in Trenton, NJ. In Florida she practiced advance family nursing as a board certified Family Nurse Practitioner. 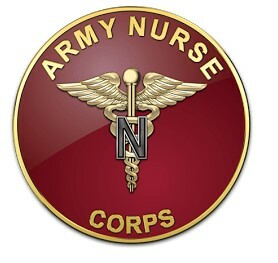 The US Army Nurse Corps commissioned Anita in 1967 as a second lieutenant and she served with distinction until 1972 leaving the US Army as a captain. 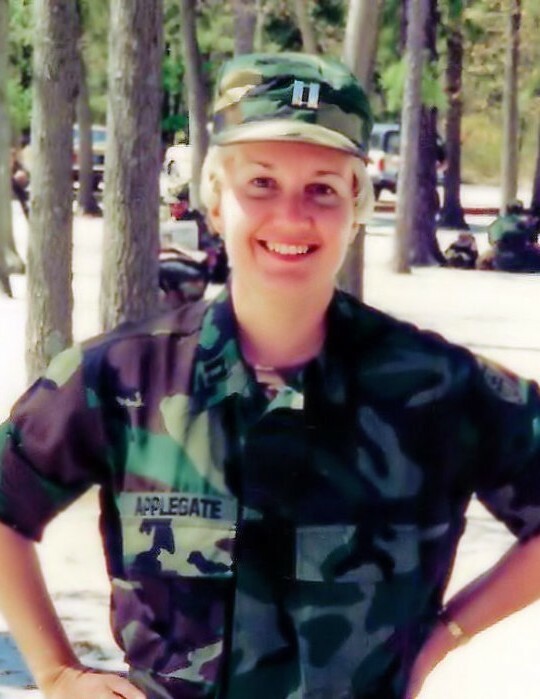 Mrs. Grabowski returned to the Army Nurse Corps in 1991 for the Persian Gulf Campaign serving until 1995 when she returned to civilian nursing. She attended public schools in many states during her father's US Air Force career, but notably in Cheyenne, Wyoming and Bordentown, NJ, graduating from William MacFarland High School in 1964. She continued her education receiving a Bachelor of Science degree in Elementary Education from the University of Alaska, a Master’s of Science degree in Nursing from Gwynedd Mercy University, and she attained the Family Nurse Practitioner Graduate Certificate from the University of Central Florida School of Nursing. The International Honor Society of Nursing, Sigma Theta Tau, inducted Anita to the Iota Kappa Chapter in 1988. Anita volunteered for the Crescent Community Clinic of Hernando County, FL and was appreciated by that organization. Mrs. Grabowski is to be interned at Arlington National Cemetery with Military Honors at some time in the future. Her internment and graveside service will be announced. Anita's parents were Robert and Kathleen Coleman of Bordentown, NJ and Cape Coral, FL. Mr. Coleman was a retired US Air Force Master Sergeant having served in World War II and the Korean Campaign. Mrs. Coleman was a homemaker and short story writer. They are interned at Arlington National Cemetery. Anita believed in the Lord Jesus Christ who has prepared a room for her in heaven and she wanted everyone to know that she will be with the Lord forever, 1 Thessalonians 4:17. Anita is survived by her husband Alfred Grabowski, her son Joseph Grabowski and grandson Leum of Brooksville, FL, Tara Lynn Grabowski (daughter of Alfred Grabowski), her brother Robert S Coleman Jr, his wife Catherine (Lovell) Coleman and their son Robert Sterling Coleman III of Federal Way, WA. University of Central Florida School of Nursing are recommended.